When will be Poldark (1975) next episode air date? Is Poldark (1975) renewed or cancelled? 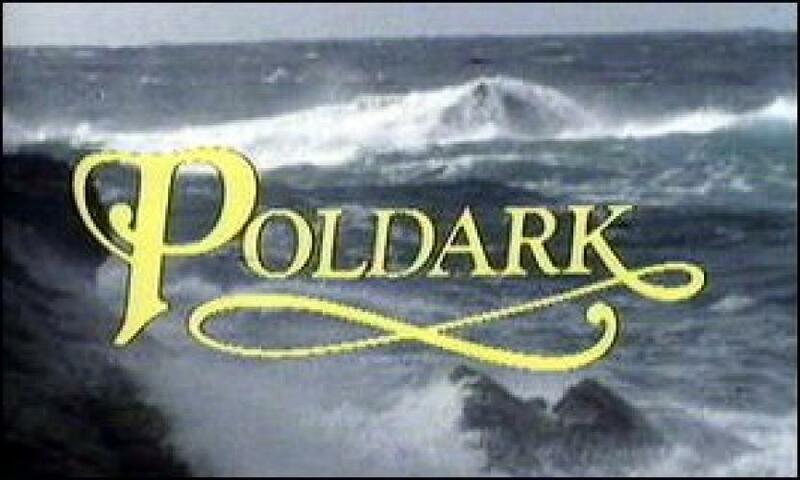 Where to countdown Poldark (1975) air dates? Is Poldark (1975) worth watching? Poldark is a period drama that mixes intrigue, love, politics and social upheaval in the frame of late XVIII century England, an epoch in which the defeated forces in North America return; a few years in which the poverty spreads all over the country, which lives swaying under the influence of the French Revolution. After fighting in the American colonies, Ross Poldark returns to his native Cornualles to take charge of the mansion and the Nampara mines. Upon his return nevertheless, he finds a distressing panorama: he has been given for dead; Elizabeth, his childhood love, is engaged to his cousin, Francis, and all his possessions are practically godforsaken. His uncle, ewho considered himself the only living heir of Nampara, had already agreed the selling of one of the mines of the Poldark to the Warleggans, a powerful family of bankers whom Ross distrusts. In spite of his attempts for changing Elizabeth's feelings, Ross has to bear seeing her marry Francis, which takes him to a big depression that he overcomes with the help of his cousin Verity. Once he manages to react, Ross decides to act quickly: he restores Nampara and falls for Demelza, a scrawny and disheveled young woman who will change his life and will bring back to him some feelings that he believed he had lost forever. EpisoDate.com is your TV show guide to Countdown Poldark (1975) Episode Air Dates and to stay in touch with Poldark (1975) next episode Air Date and your others favorite TV Shows. Add the shows you like to a "Watchlist" and let the site take it from there.